The new Macmillan Horizon Centre in Brighton has achieved a BREEAM “Excellent “ rating. This places the building’s performance in the top 10% of the UK’s non-domestic buildings and the rating is the culmination of the dedicated effort of Macmillan’s project team; the design team, led by David Morley Architects; and the contractor, Jerram Falkus. 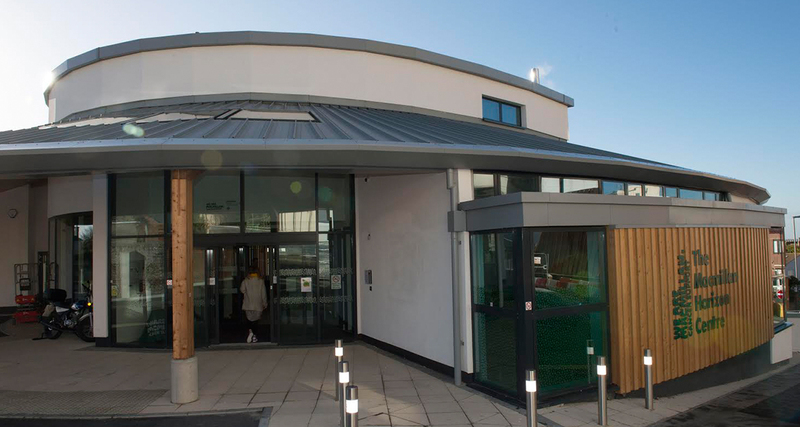 The £6 million centre was opened in November 2016. It offers support and services to people in Sussex affected by cancer and was developed in a partnership between Macmillan Cancer Support, the Susses Cancer Fund and Brighton and Sussex University Hospitals NHS Trust. The project makes the most of its elevated local with a series of south-facing terraces overlooking the magnificent views of Brighton’s renowned beach front.